Save Costs. 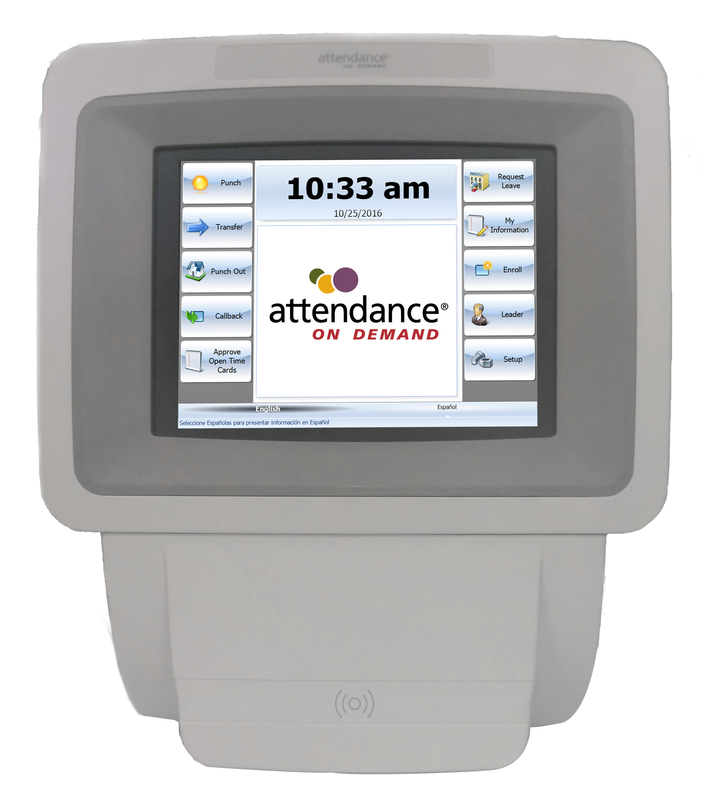 IntelliTouch 60 is priced competitively, and offers a “pay as you go” monthly subscription to help you conserve business capital. Reduce Your Exposure. Quickly, Accurately, Transparently. FLSA, FMLA, ACA, PBJ… Wage and hour litigation is skyrocketing, and under Department of Labor requirements, employers are solely responsible for the burden of compliance. 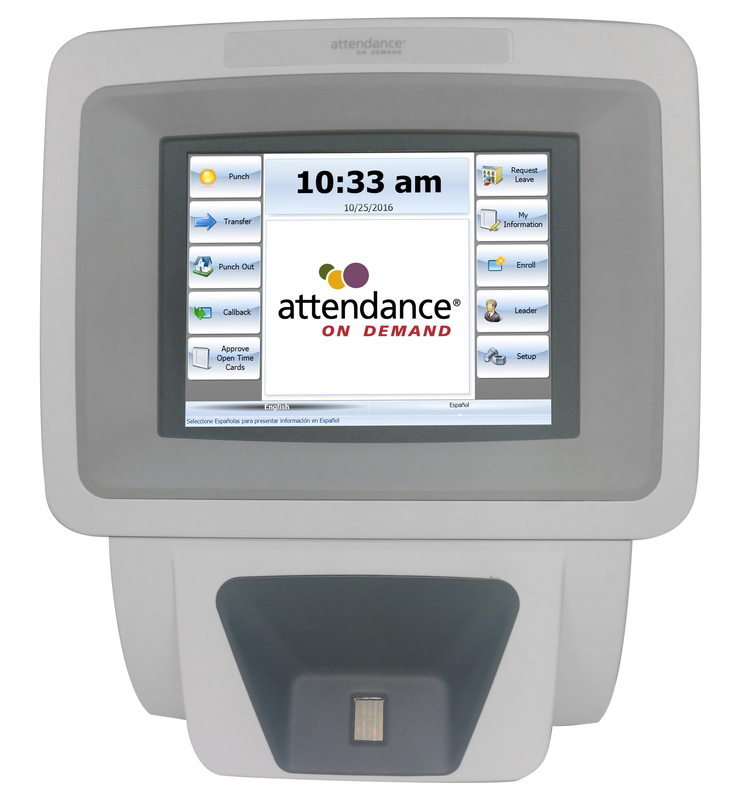 With IntelliTouch 60, your exposure is automatically reduced because it enables employees to review and affirm all workplace activities at the time clock. 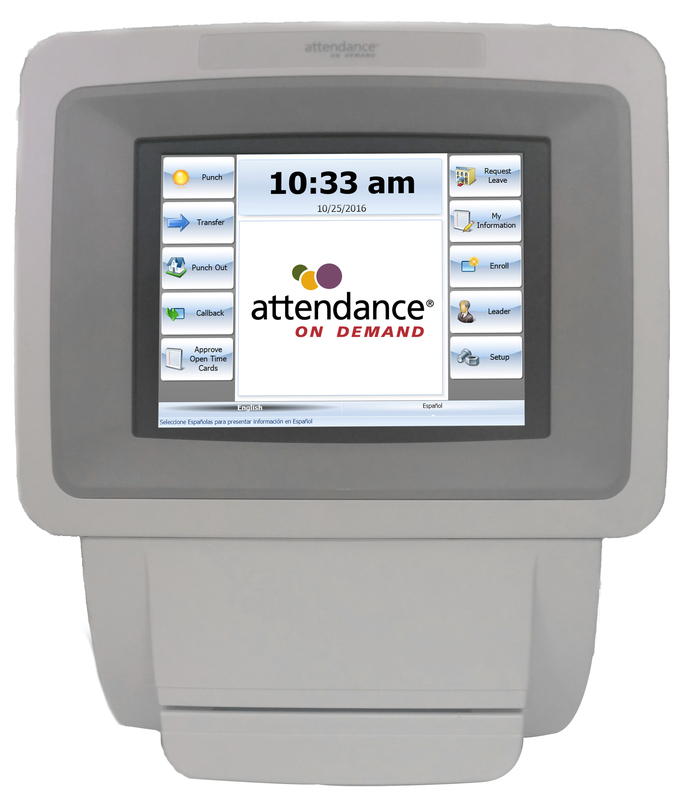 Large 8-inch touch-screen display can be configured with text, icons and in multiple languages.